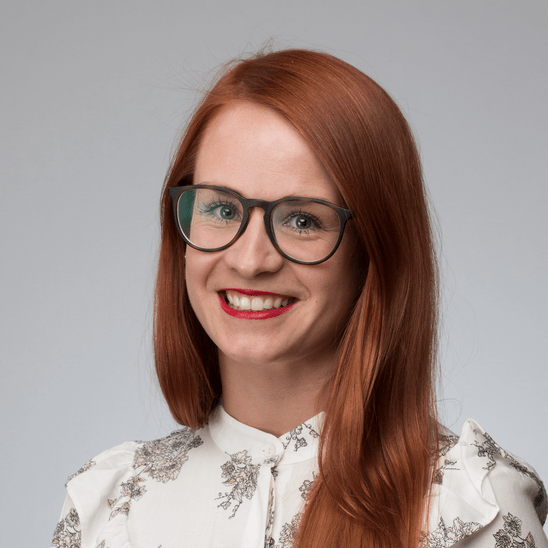 Sandra Särav is the Global Affairs Director in the Estonian Government CIO Office, leading international bilateral and multilateral cooperation and communications in the field of ICT. Prior to this position, she coordinated the digital policy of Estonia in the Estonian Council of the EU Presidency team. In addition to the work in the ministry, Sandra is a PhD candidate at University of Lausanne, Switzerland, writing her doctoral thesis on the topic of data transfer of EU citizens’ personal data to third countries; and a junior researcher in Tallinn Law School of TalTech where she lectures on European Union law and legal framework of e-governance. Sandra obtained her bachelor’s degree in EU and International law, and her master’s degree in law and technology.